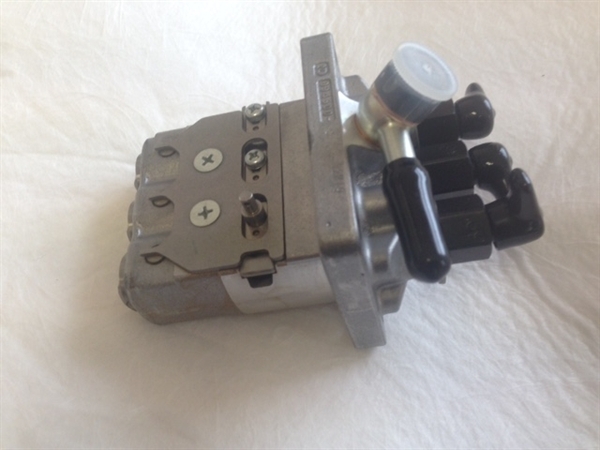 Fuel injection pump 3580382SE is identical to 3580382 in every way but offered as a Service Exchange product. We will require your old pump back (Core) for overhaul if this product is purchased. If you are in a rush to receive this part we are happy to deal with this over the phone or by email and charge you for part 3580382 at the RRP price and refund the difference in cost once the "core" is received from you. We do however require all "cores"within 30 days of order.